Host Steve Potter talks with Philip Barnes. 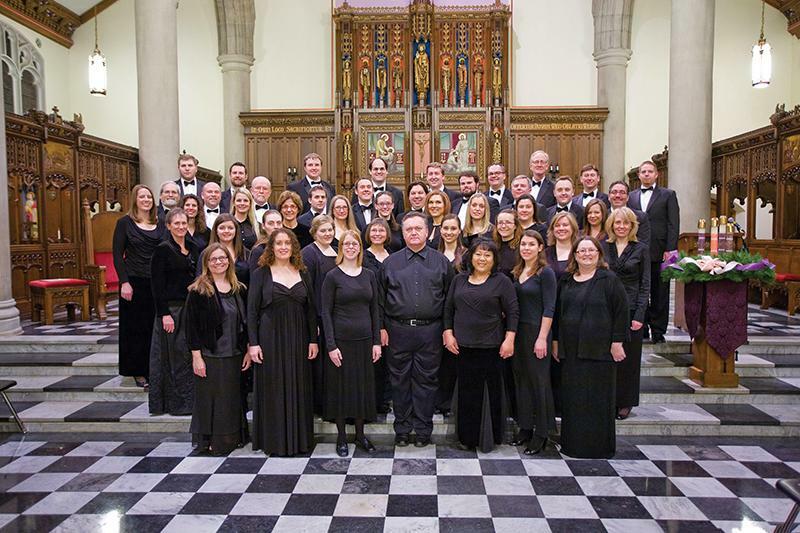 Barnes conducts the Saint Louis Chamber Chorus in “Today, a Rude, Brief Recitative” on Sunday, September 30, 2012 at 3:00 p.m. at Second Baptist Church. Philip Barnes is the Artistic Director of the Saint Louis Chamber Chorus.